Rock Robert John (Ronnie) 14thApril 2019, at Camphill Care Home, (after a long illness) formerly of Farm Lodge Ballymena. Beloved husband of Dorothy and the late Hannah and Roberta, dear son of the late James and Margaret Rock “Laymore” and loving brother of Leslie, Margaret, Campbell and the late James, Harry, David, Lily, George and Martha. Funeral service in Cambridge Avenue Gospel Hall on Tuesday 16thAril at 1pm interment afterwards Kirkinriola burying ground. Friends and family welcome at the home of his brother and sister in law Leslie and Frances, 38 Loughmegarry Rd. Ballymena. Family flowers only please, donation in lieu if desired may be sent to James Henry Funeral Services, 100 Broughshane Street, Ballymena BT43 6EE for The Alzheimer’s Society. Very deeply regretted by his wife, family and family circle. GOODWIN Jean Kathleen (née Caldwell) 12th April 2019. Peacefully at Antrim Area Hospital, surrounded by her loving family. Beloved wife of the late Hector, loving Mother of Christopher and Roger, Sister of Joyce, Mother in law of Beverley and Mary, devoted Grandmother of Biança, Mark, Sarah-Kate, Louise and David and Great Grandmother of Ava. Funeral service in St Patrick’s Parish Church, Ballymena on Wednesday 17th inst. at 12 noon interment afterwards Ballymena Cemetery. 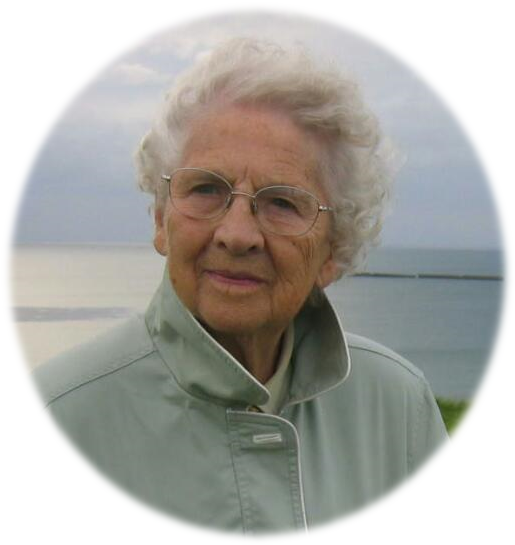 Robinson Margaret (Margo), 10th April 2019, suddenly but peacefully at Antrim Area Hospital, late of Carolhill Park, Ballymena. Much loved wife of James and loving mother of Noel and the late Desmond, dear mother-in-law of Victoria and devoted grandmother of Rebecca and Matthew. Funeral service in Ballee Presbyterian Church on Saturday 13th inst. at 12 noon interment afterwards at Ballymena Cemetery (Cushendall Road). Friends welcome at the home of her son and daughter-in-law Noel and Victoria 28 Cockhill Road, Crumkill, Ballymena. Lovingly remembered by her sorrowing husband, family and family circle. Barkley Jeanie Elizabeth (nee Mairs), 10th April 2019 peacefully at Craigdun Private Nursing Care Home, formerly of Craigs Road, Cullybackey. 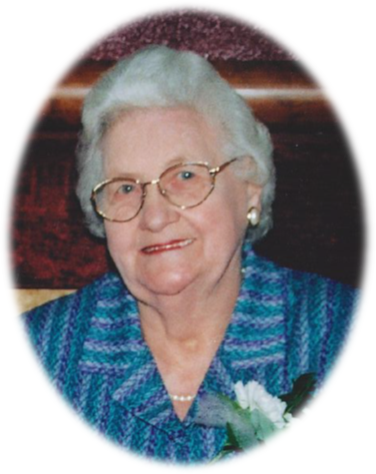 Beloved wife of the late William and a much loved aunt. 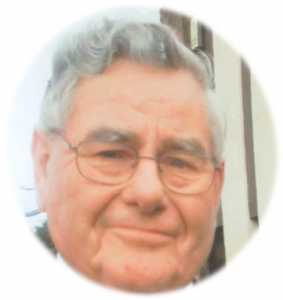 Funeral service in Craigs Mission Hall, Duneoin Road, Cullybackey on Saturday 13th inst. at 12 noon interment afterwards at Townhill burying ground, Portglenone. Family flowers only please, donations in lieu if desired, may be sent to James Henry Funeral Services 100 Broughshane Street, Ballymena BT43 6EE for Craigs Mission Hall. Lovingly remembered by sorrowing nieces, nephews and family circle. 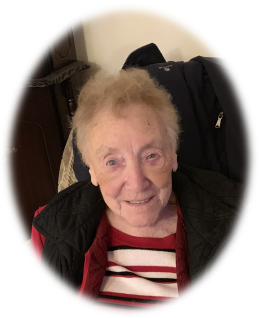 Lynn Margaret (Maggie), 7th April 2019 peacefully at Slemish nursing home, formerly of Kilmakevit road, Cullybackey. Dearly beloved wife of the late William, loving mother of Carole and a devoted grandmother of Lorna and Heather. Funeral service in Killymurris Presbyterian Church on Wednesday 10th inst. at 2pm interment afterwards at adjoining churchyard. Friends welcome at 82 Taylorstown road (Grange). Family flowers only please, donations in lieu if desired, may be made payable to James Henry Funeral Services 100 Broughshane Street, Ballymena BT43 6EE for Slemish Nursing home.